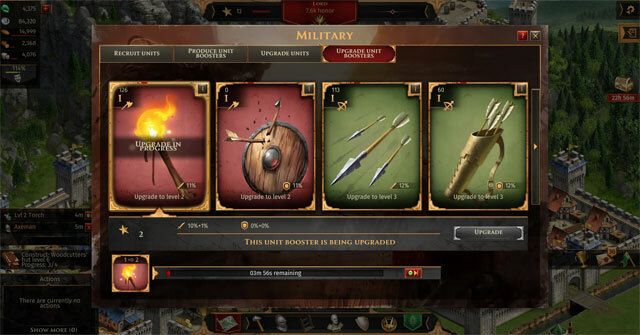 Legends of Honor is a strategy browser game set in medieval times. The game has fast-action, tactical and diverse gameplay. 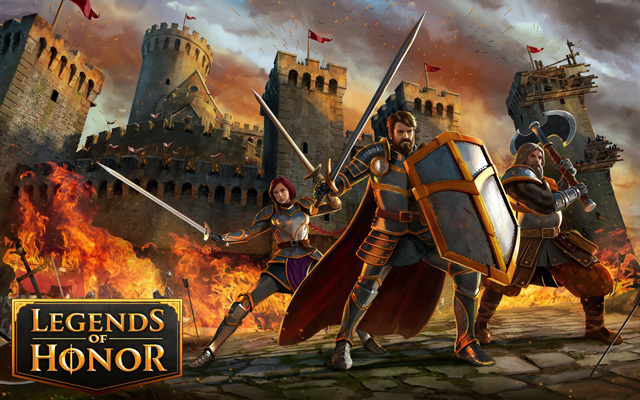 Legends of Honor also has features of role-play and real-time strategy games. 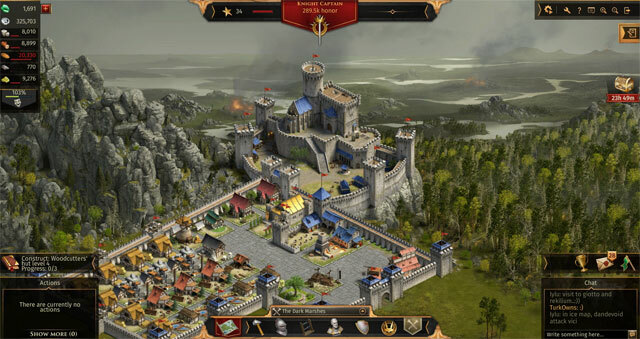 Build up your fortress and expand your rule as you engage in exciting battles. Explore 3 world maps, gather resources, recruit your army and rise up the rankings to become a Legend of Honor! Do you have what it takes to be a hero in Legends of Honor? 3 World Maps to explore in real-time! Unlock heroes to lead deadly armies! Forge alliances and crush your enemies! Build your own medieval castle!